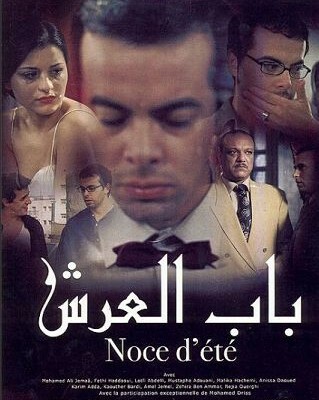 A Tunisian journalist agrees to an arranged marriage but on his wedding night he flees to a friend’s place and sleeps with his editor. Jay Weissberg, Review: ‘The Throne Door’, Variety (Online magazine). Olivier Barlet, Carthage 2004, The Ways of Renewal, Africultures (Blog).